The day is finally here!! After many weeks and months of planning and much hard work by our designer Sara Williams, our new "home" on the web is ready to move in to! 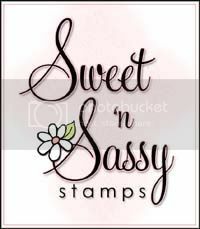 Please visit us now at StampingAround.com. Don't forget to change your bookmarks, add yourself as a follower and subscribe to the new site (you'll find all those widgets on the sidebars). 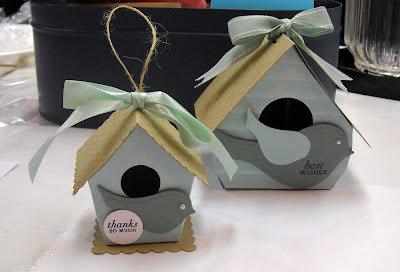 Julia Aston taught our first class and she created these simply adorable birdhouses...aren't they just fabulous! The pattern is from Papertrey Ink (it's one of Nichole's free downloads!) as well as the paper and ribbon. Can you see how Julia created a clapboard front on the larger birdhouse? Darling! Can't wait to see you all tomorrow!! EDITED: If you are not staying at the hotel, please check your email in boxes for a message that was sent today regarding the Friday evening schedule. Contact us ASAP if you did not receive the email! Thank you! Are you ladies ready to stamp!! We're are busy prepping for classes, packing up all of our fantastic door prizes, and our luggage! We wanted to let everyone know that we made a slight alteration to Friday evening's schedule because we're thowing a pajama party! WooHoo! Please plan to arrive at the hotel by 4:00 pm to check in and then you are free to grab dinner at the restaurant of your choice. (We're working on putting together a list of area restaurants) After dinner, dash back to your room, and change into those PJ's and fuzzy slippers and meet us in the stamping room at 7:30 pm for our first class! We'll have munchies and drinks for everyone to enjoy along with Julia Aston's AMAZING class!! Please leave us a comment or shot us an email with any other questions! This is the week - so exciting!! Here is your supply list. 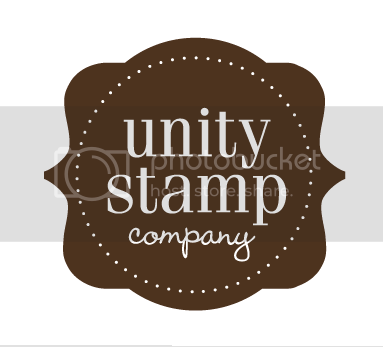 Where inks were needed we tried to stay with Stampin' Up! colors since we figured that's what most people have, but if you have another brand we'd be happy to try to find similar colors for you! 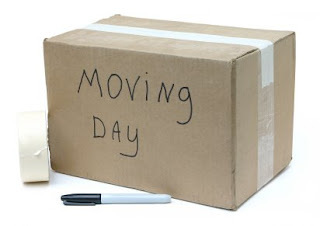 Please make sure that all supplies you bring are labeled with your name or initials. The list is long . . .
Adhesive - LOTS of it! For two of the projects, the instructors will utilize Copic markers for their samples. Now, please feel free to bring along your preferred coloring medium as a substitute. Copic markers are NOT a required item. However, if you are looking to start a collection or add to yours and your LSS doesn't happen to carry Copic Markers, our friends over at Eclectic Paperie have a great selection and great prices! in Vermont, that is! 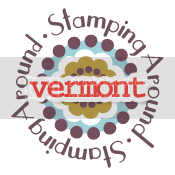 Rooms are selling like hotcakes so if you want to head to beautiful Vermont in September for a rip-roaring stamping weekend then book your spot now because we are SOLD OUT of single rooms, triple rooms, and quad rooms! Doubles are all that are left!! Mark your calendars for September 11-12, pack those PJs and stamp supplies and come join us in Vermont!! Can you believe it's less than 2 weeks away!! We're so excited to get to meet all of you and stamp the weekend away! We'll be posting a supply list for you by early next week but I wanted to see if there were any people interested in a swap?! 1) No Vendor Requirement - although we'd certainly encourage you to support any one of our numerous amazing sponsors!! 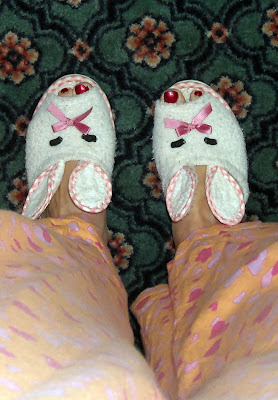 3) There should be a minimum of three layers, plus embellishments. 4) Please be sure to sign or handstamp the back of your cards! 5) Please do your best work! If you are interested please leave a comment on this post. We'll count up how many are interested and I'll send you a final number in one week! Official Supplier of Stamping Around! Need Help? 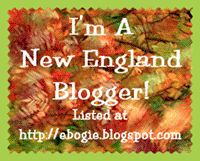 >Click Here< to see how to add it to your blog. Email Julie at Stamping Around! Email Kim at Stamping Around!